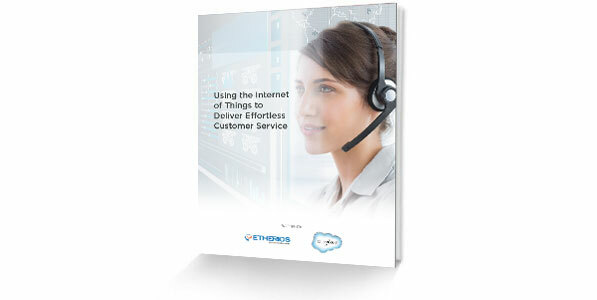 Using the Internet of Things to deliver effortless service. Read how the Internet of Things is revolutionizing customer service, making it more seamless than ever. The best way to keep up with customer expectations is to exceed them. Using connected objects and the Internet of Things is a great way to do just that. Download the whitepaper now to see what we mean.